You want a school that is invested in YOU and wants to help you achieve the goals and achieve the standards you’ve set for yourself! 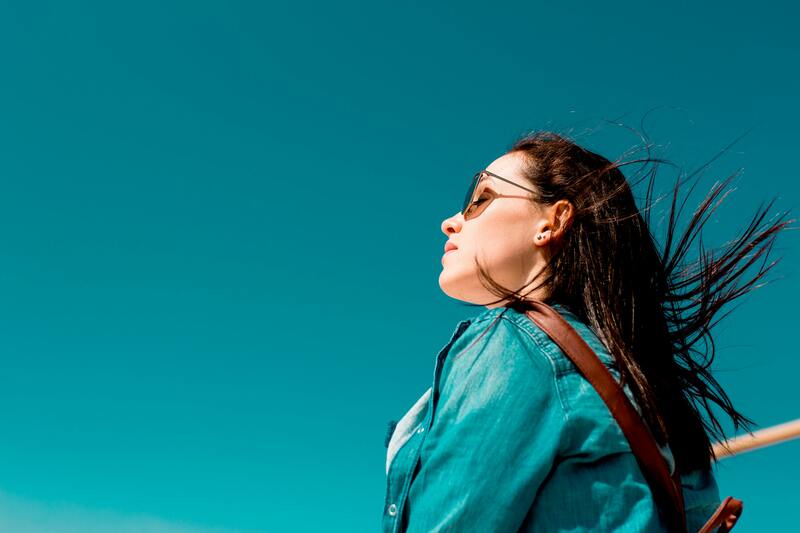 If you live in the Portland OR or Vancouver WA area, you’ll want to take a close look at Aveda Institute before you make your decision about where to go to beauty school. First, let’s look at the products you’ll use in your profession. Aveda is a pioneer of holistic beauty and a champion of environmental responsibility. Aveda is also a cruelty-free brand and has been since our founding in 1978. Most of our product packaging is made with plastic derived from plants and we use as much post-consumer recycled content as commercially possible. Even our manufacturing plant is certified as a wildlife habitat by the National Wildlife Federation. 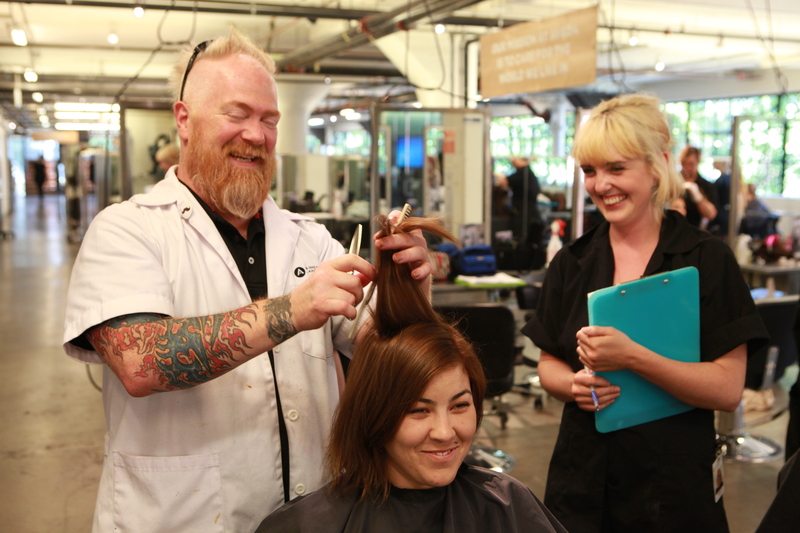 At Aveda Institute Portland, we believe students learn best with hands-on classwork and a structured curriculum. You’ll learn in an interactive and engaging way. You’ll have access to video demonstrations, digital resources and all the tools you need outside the classroom so you can hone your skills and become the beauty expert you want to be! If you want to be a hair stylist, cosmetologist, manicurist or aesthetician, you’ll also need business knowledge to help you succeed. This includes how to listen to clients so you can surpass their expectations. How to develop time management skills and build your clientele so you maximize your earning potential. How to work with others effectively. And so much more. Yes, you’ll learn the basics. But you’ll learn the life skills and business skills you need to establish yourself as a success from Day One. Before you sign on the dotted line to attend a beauty school, take the time to tour several different schools. Meet with the administration and ask questions about the curriculum and the instructors. Ask about placement opportunities and hiring statistics after graduation. Check out their online reviews. Do your homework and research, because where you go to school can make all the difference in your future success! You can take a virtual tour online and then schedule a tour at Aveda Institute Portland and at our Vancouver campus! "Aveda Institute is invested in the future of each and every one of their students, in a way I have never encountered before in adult learning. We are not just teaching young Men and women to do hair. We are growing fully rounded, business savvy, professionals who in addition to being creative and dedicated to their craft, are environmentally conscientious and globally aware."